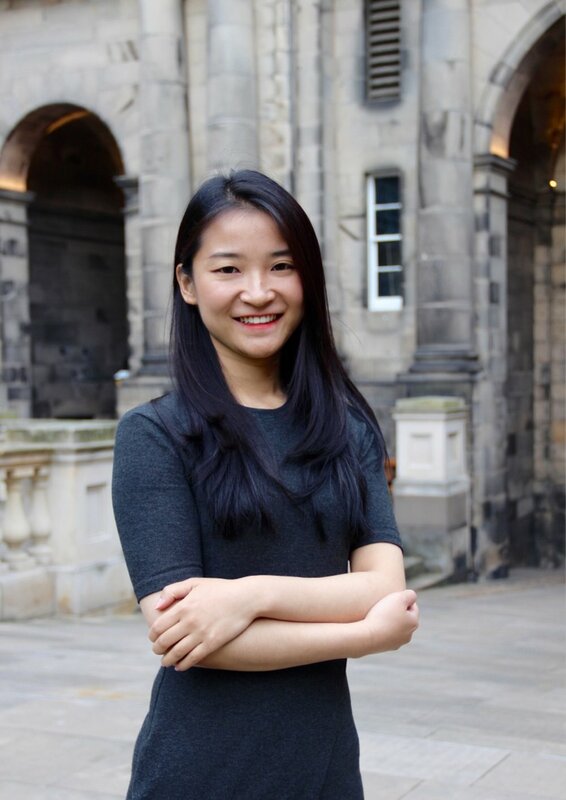 JING Jing is a Ph.D. candidate in the Department of Asian Students at the University of Edinburgh. She completed her B.A. at the University of International Relations in Beijing 2010, followed by her first M.A. in Translation Studies in the same institute in 2013. She completed her second M.A. in China and International Relations (CIR) in the Department of Cultural and Global Studies, Aalborg University in Denmark. Her research now focuses on policy analysis in China-EU relations. Jing’s research investigates the mismatches of strategies, policy priorities, ideologies and identities of China and the EU revealed in their policy papers on each other. She is interested in what governments and institutions say and whether they have properly understood each other. She combines top-down approach which looks at China-EU relations in the world system and a bottom-up one which looks at the domestic source of China and the EU’s policy to each other. The research raises concern on how the lack of mutual understanding will influence the clashes between international actors.